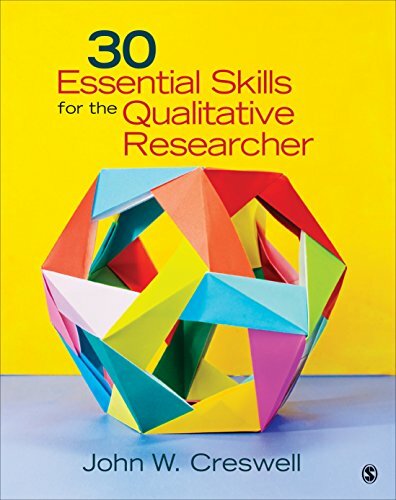 9781452216867 | Sage Pubns, September 4, 2015, cover price $54.00 | About this edition: 30 Essential Skills for the Qualitative Researcher fills a gap in introductory literature on qualitative inquiry by providing practical "how-to" information for beginning researchers in the social, behavioral, and health sciences. 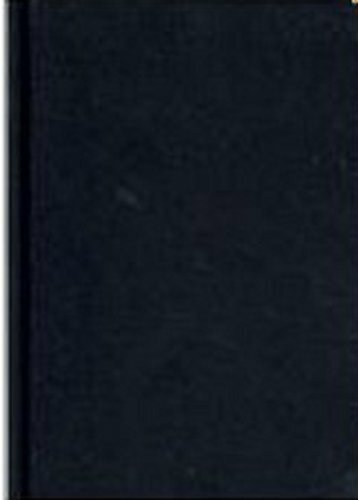 9780471851165, titled "Chemistry: Experiment and Theory : Student Study Guide" | 2 edition (John Wiley & Sons Inc, February 1, 1989), cover price $38.35 | also contains Chemistry: Experiment and Theory : Student Study Guide | About this edition: This Second Edition of the first-year chemistry text known for its clarity of exposition and its large number of illustrative worked problems, contains a more rigorous treatment of electrochemistry, chemical equilibrium, and thermochemistry. 9781483359045 | Sage Pubns, April 22, 2014, cover price $27.00 | About this edition: John W.
9780133398908 | 2 psc edition (Prentice Hall, March 22, 2014), cover price $51.20 | About this edition: NOTE: Used books, rentals, and purchases made outside of Pearson If purchasing or renting from companies other than Pearson, the access codes for the Enhanced Pearson eText may not be included, may be incorrect, or may be previously redeemed. 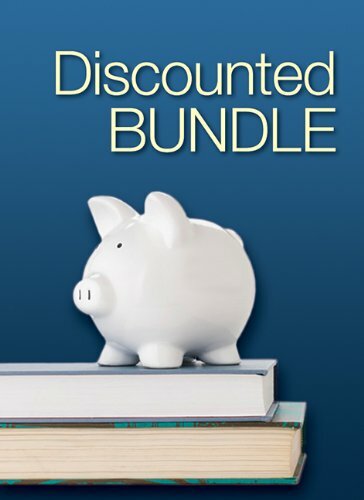 9780133570083 | 5 psc edition (Prentice Hall, March 22, 2014), cover price $95.20 | About this edition: Note: This is a Standalone access card/code and does not include physical Textbook. 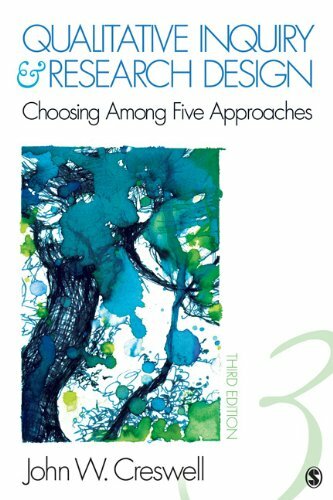 Research Design, 4th Ed. 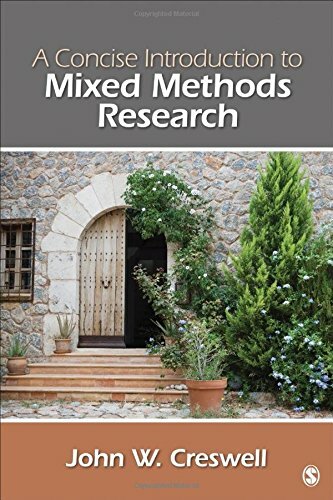 + Research Foundations: Qualitative, Quantitative, and Mixed Methods Approaches / How Do We Know What We Know? 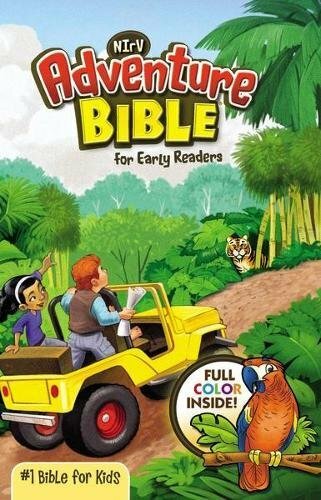 9781483316123 | Pck edition (Sage Pubns, October 15, 2013), cover price $103.00 | About this edition: We offer these texts bundled together at a discount for your students John W.
9781452226095 | 4th edition (Sage Pubns, March 14, 2013), cover price $132.00 | About this edition: The eagerly anticipated Fourth Edition of the title that pioneered the comparison of qualitative, quantitative, and mixed methods research design is here! 9781452274607 | Gardners Books, March 1, 2013, cover price $143.55 | About this edition: The book that has helped more than 150,000 students and researchers prepare their plan or proposal for a scholarly journal article, dissertation or thesis has been revised and updated while maintaining all the features that made the first edition so popular. 9781412965569 | 3 edition (Sage Pubns, July 15, 2008), cover price $144.00 | About this edition: The Bestselling Text is Completely Updated and Better than Ever! 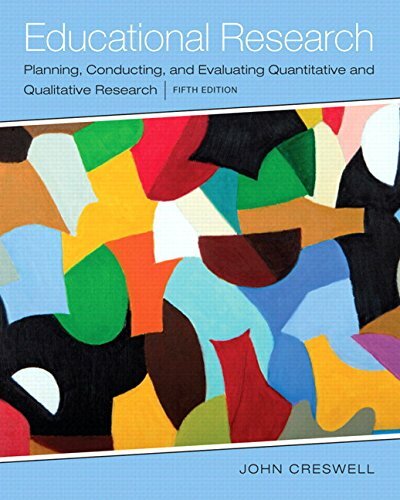 9781452226101 | 4th edition (Sage Pubns, March 14, 2013), cover price $80.00 | About this edition: The eagerly anticipated Fourth Edition of the title that pioneered the comparison of qualitative, quantitative, and mixed methods research design is here! 9781452274614 | Gardners Books, March 14, 2013, cover price $65.35 | About this edition: The Bestselling Text is Completely Updated and Better than Ever! 9781412965576 | 3 edition (Sage Pubns, July 15, 2008), cover price $75.00 | About this edition: The Bestselling Text is Completely Updated and Better than Ever! 9781412995313 | 3 edition (Sage Pubns, March 14, 2012), cover price $111.00 | About this edition: In this Third Edition of his bestselling text John W.
9781412916066 | 2 edition (Sage Pubns, December 20, 2006), cover price $147.00 | About this edition: "Creswell does an excellent job categorizing the various qualitative methods into five approaches: narrative research, phenomenology, grounded theory, ethnography, and case study. 9781412995306 | 3 edition (Sage Pubns, March 14, 2012), cover price $89.00 | About this edition: In this Third Edition of his bestselling text John W.
9781412916073 | 2 edition (Sage Pubns, December 20, 2006), cover price $79.00 | About this edition: "Creswell does an excellent job categorizing the various qualitative methods into five approaches: narrative research, phenomenology, grounded theory, ethnography, and case study. 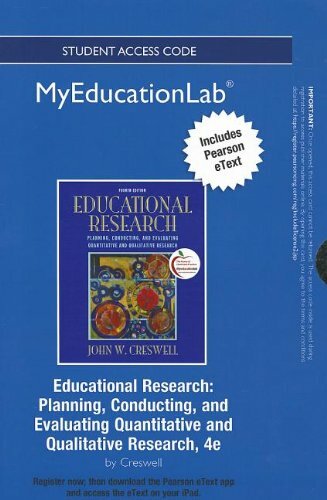 Product Description: Book by Creswell, John W.
9780133041279 | 4 psc edition (Prentice Hall, June 19, 2012), cover price $110.67 | About this edition: Book by Creswell, John W.
9780132694780 | 4 psc edition (Addison-Wesley, December 25, 2011), cover price $113.33 | About this edition: MyEducationLab with eText helps students reach that moment of understanding with: Text-specific study plans offering personalized learning paths Exercises that build teaching skills and connect students to real classroom situations with assessments tied to real student videos and artifacts Interactive learning tools including a new Video Player, Lesson Plan Builders and A+RISE (for Literacy) Pearson eText offering students and instructors the ability to personalize and customize their eText by highlighting, note taking, and extensive search capabilities. 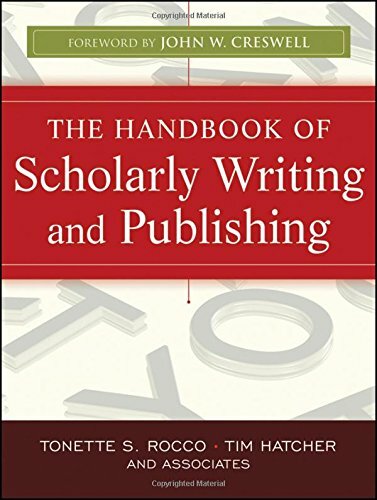 9780470393352 | Jossey-Bass Inc Pub, March 22, 2011, cover price $40.00 | About this edition: The Handbook of Scholarly Writing and Publishing is a groundbreaking resource that offers emerging and experienced scholars from all disciplines a comprehensive review of the essential elements needed to craft scholarly papers and other writing suitable for submission to academic journals. 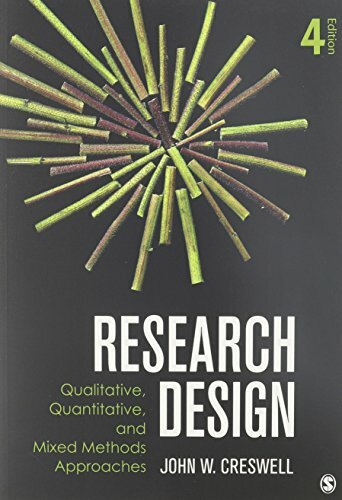 9781452205137 | 3 edition (Sage Pubns, September 13, 2010), cover price $105.00 | About this edition: The Third Edition of the bestselling text, Research Design, by John W.
9781412989541 | Pck edition (Sage Pubns, March 18, 2010), cover price $174.00 | About this edition: We offer these texts bundled together at a discount for your students. Understanding Research: a Consumer's Guide is the first text that places its focus squarely on the needs of the research consumer. This exciting new text helps develop in readers the skills, knowledge and strategies needed to read and interpret research reports and to evaluate the quality of such reports. Users rave about the easy to use and easy to understand format that makes this text perfect for anyone. 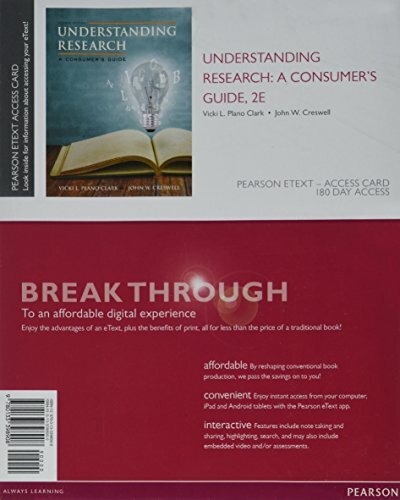 9780131583894 | 1 edition (Prentice Hall, March 18, 2009), cover price $103.40 | About this edition: Understanding Research: a Consumer's Guide is the first text that places its focus squarely on the needs of the research consumer. 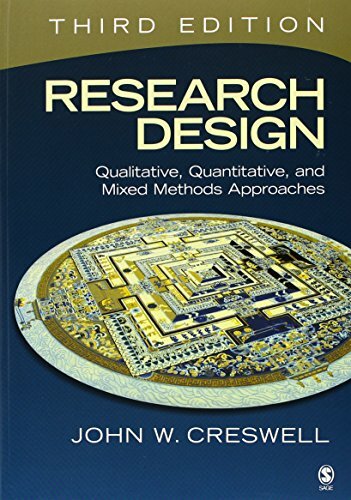 Qualitative Inquiry and Research Design + the Foundations of Social Research + Interviews 2nd Ed. 9781412960229 | Pck edition (Sage Pubns, December 12, 2007), cover price $85.95 | About this edition: The perfect combinationâa textbook and a reader by John W.
9781412951449 | Sage Pubns, December 10, 2007, cover price $135.00 | About this edition: "It premieres the most adept researchers in the field who have bravely and soundly followed mixed methodology approaches. 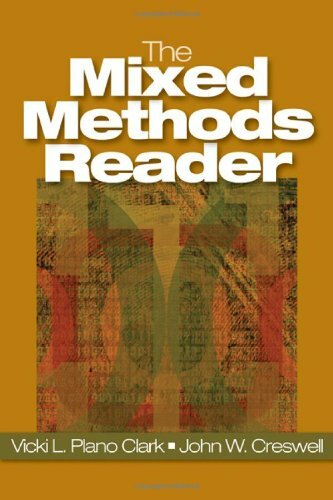 9781412951456 | Sage Pubns, December 10, 2007, cover price $89.00 | About this edition: "It premieres the most adept researchers in the field who have bravely and soundly followed mixed methodology approaches.